I received a bottle of soap for Christmas and I live out of town but would love to buy more. 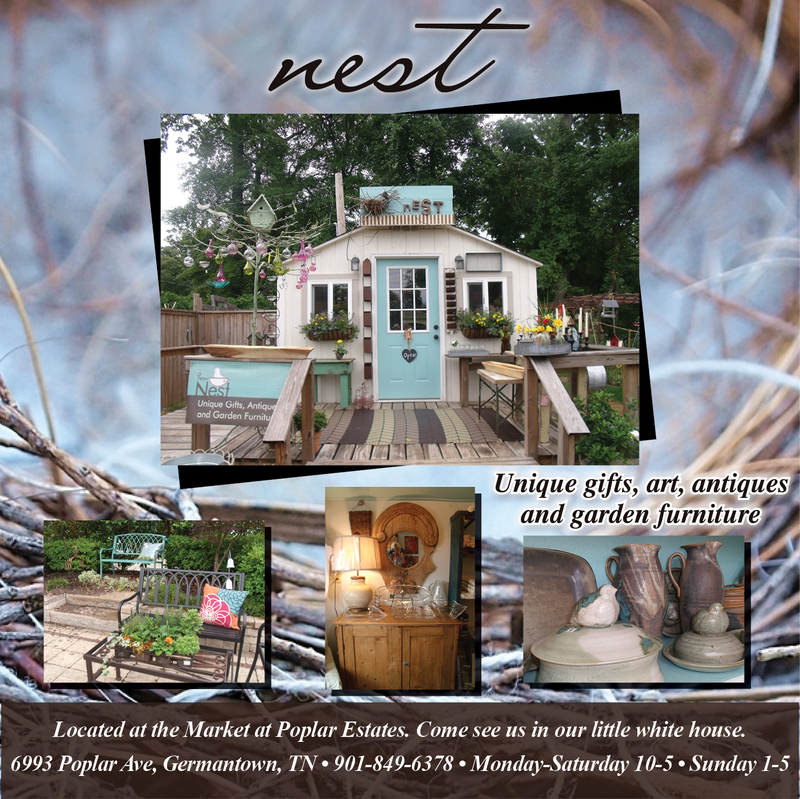 Nest Shop is a small gift shop specializing in uncommon and reasonable gift items. 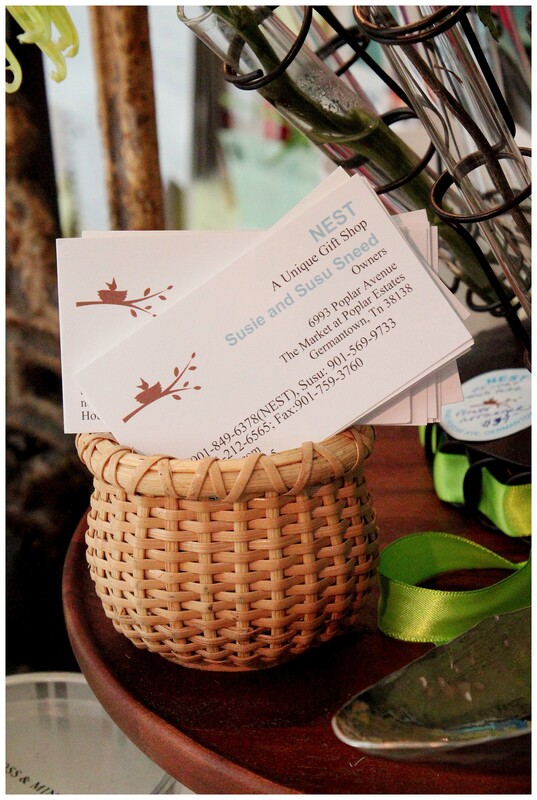 We love to support locally and Nest features many local artisans, featuring one-of-a-kind handmade items and art. Take a look around, be sure to check the products tab for the unique items we have in store now. Located at the Market at Poplar Estates, Come see us in our little white house!